Engage candidates that express interest in any job with Mobile Friendly Easy Apply. On desktop, tablet or mobile. Apply to jobs from any mobile device. 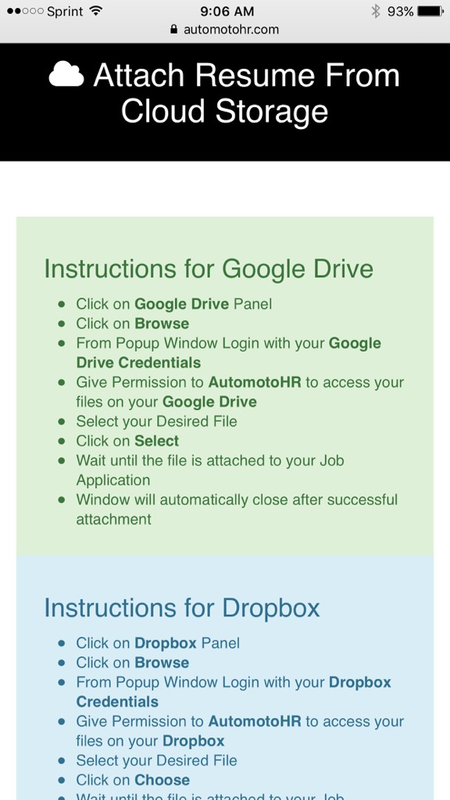 Quickly and easily add your resume from a computer file or using Google Drive or Dropbox. Convert passive visitors into active candidates with a click-to-apply ratio above 50%. 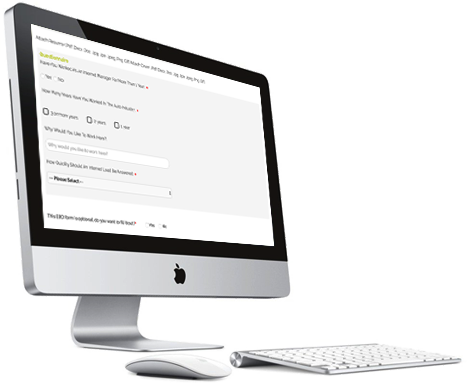 Personalize all candidate communication for specific context and person. Add screening questions to qualify candidates.